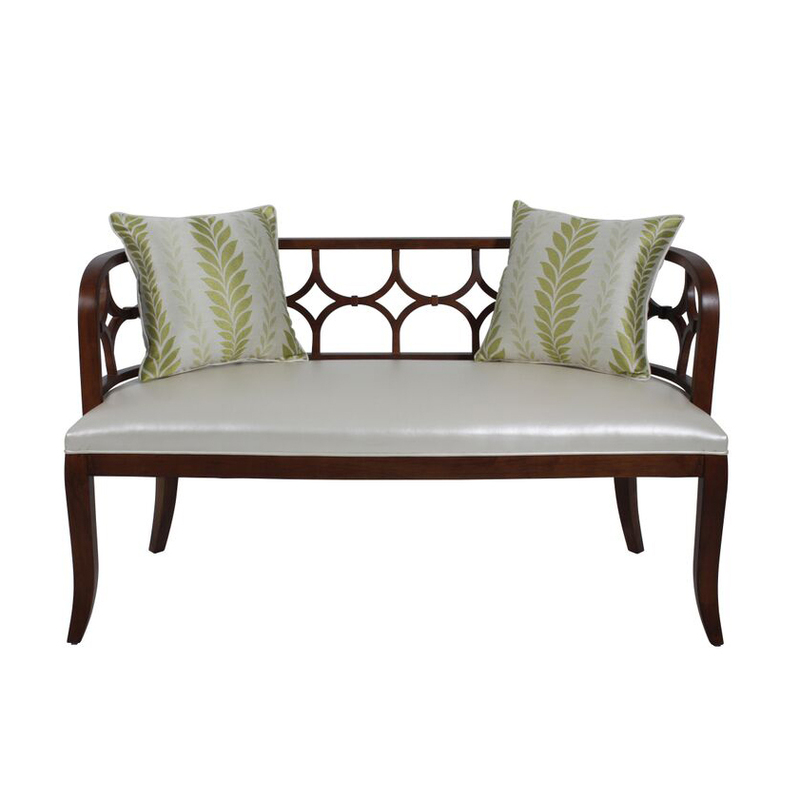 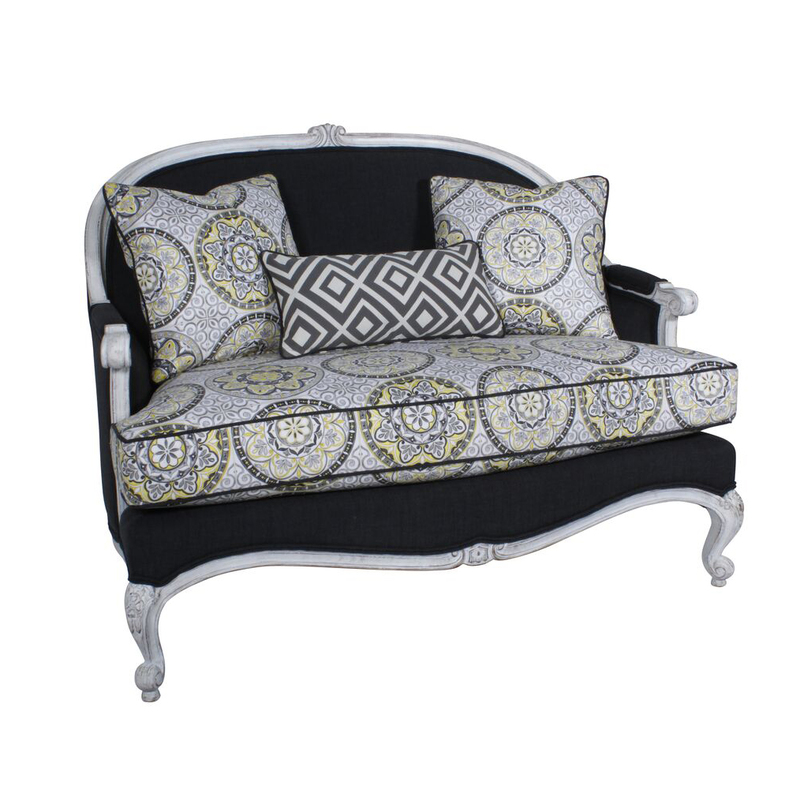 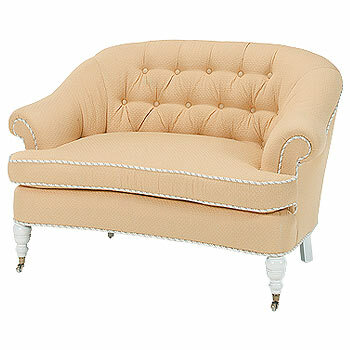 Heddy Z Designs offers designer loveseats and other home furnishings suitable for any style and any space. 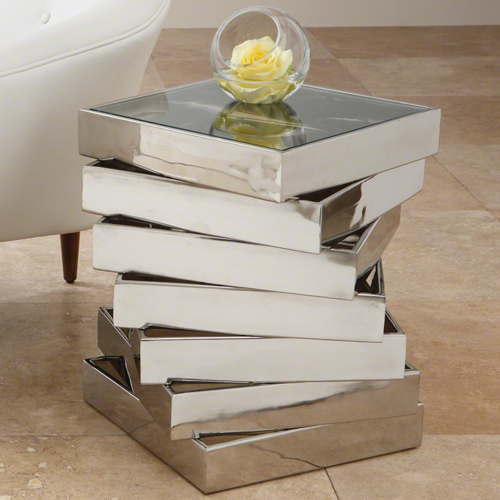 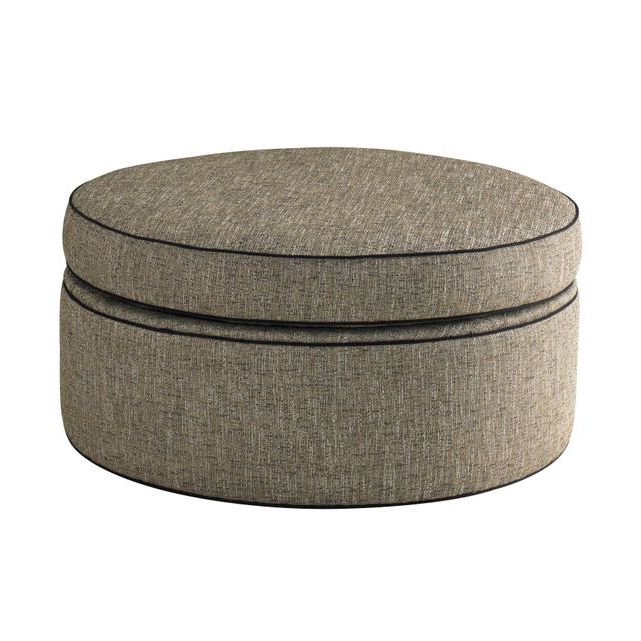 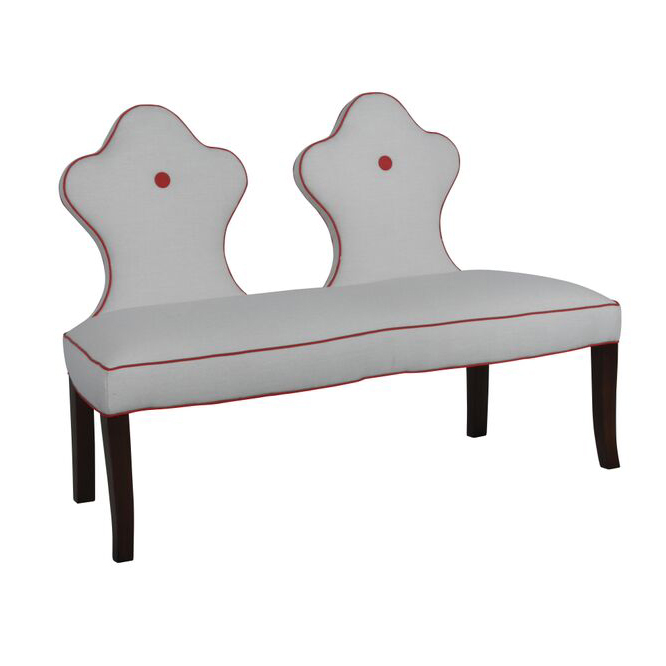 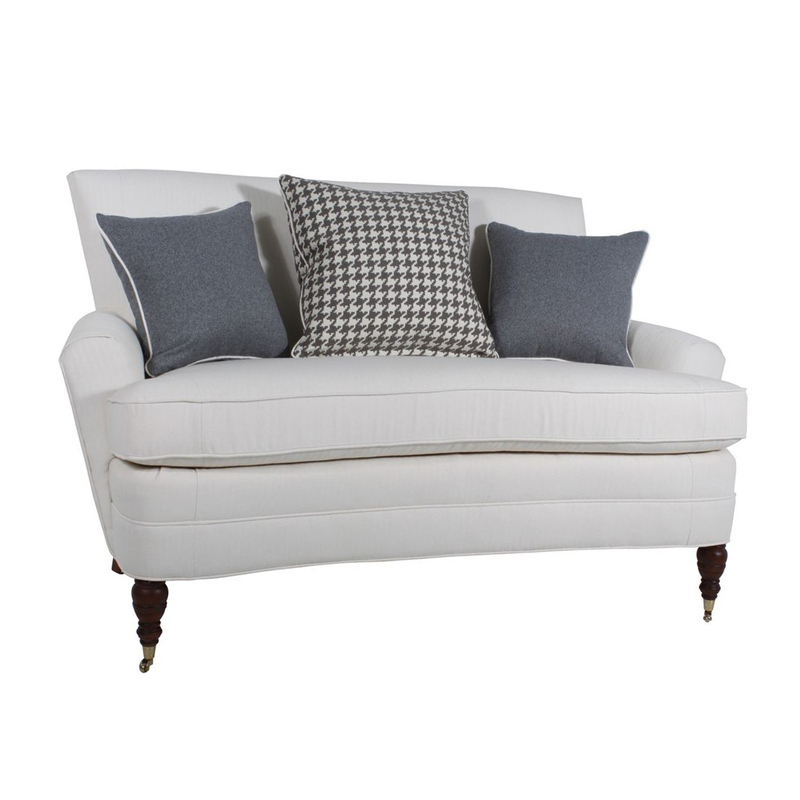 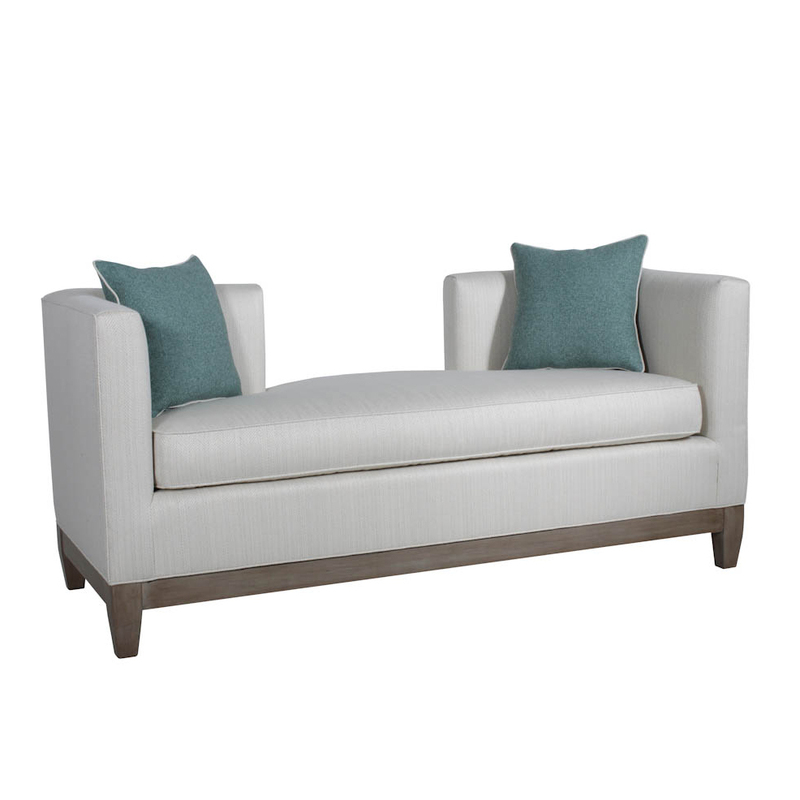 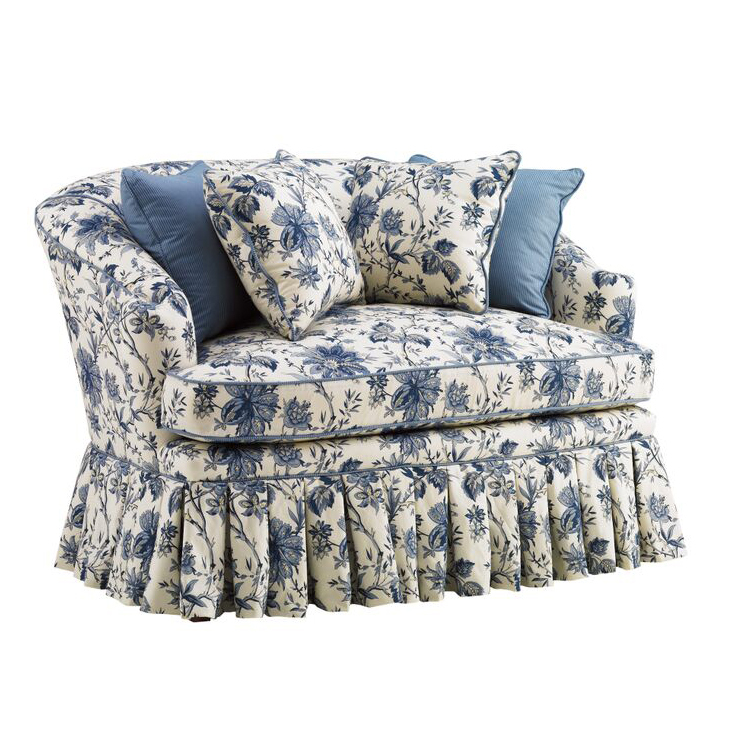 Browse our wide collection of home decor and furnishings today. 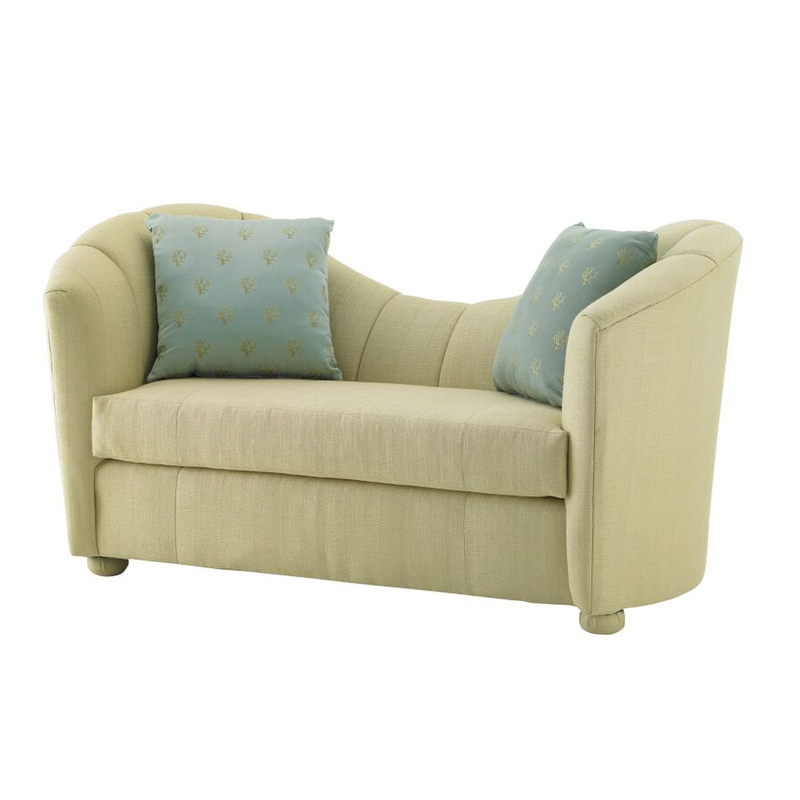 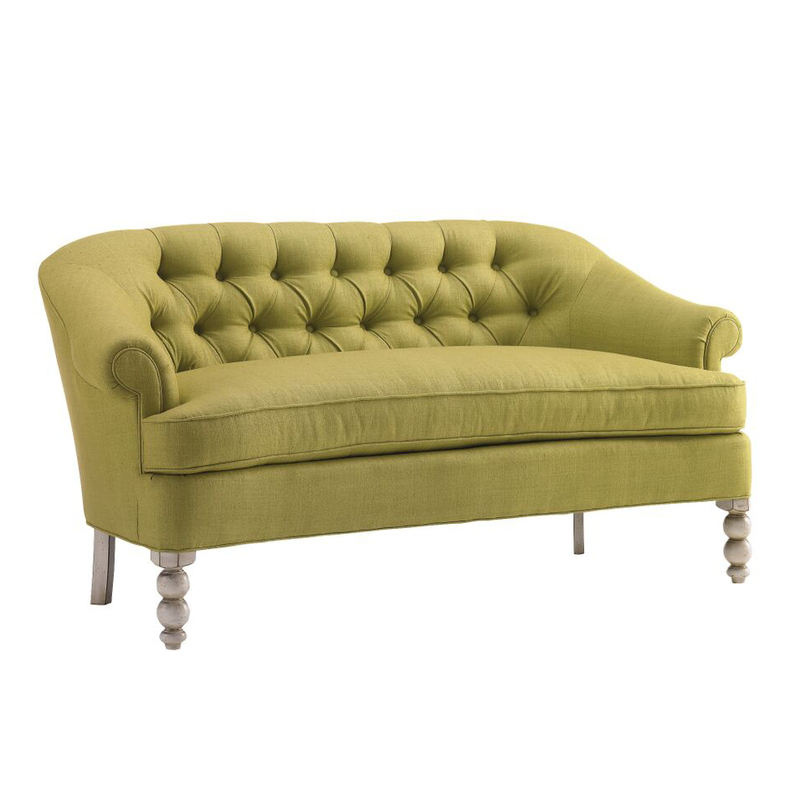 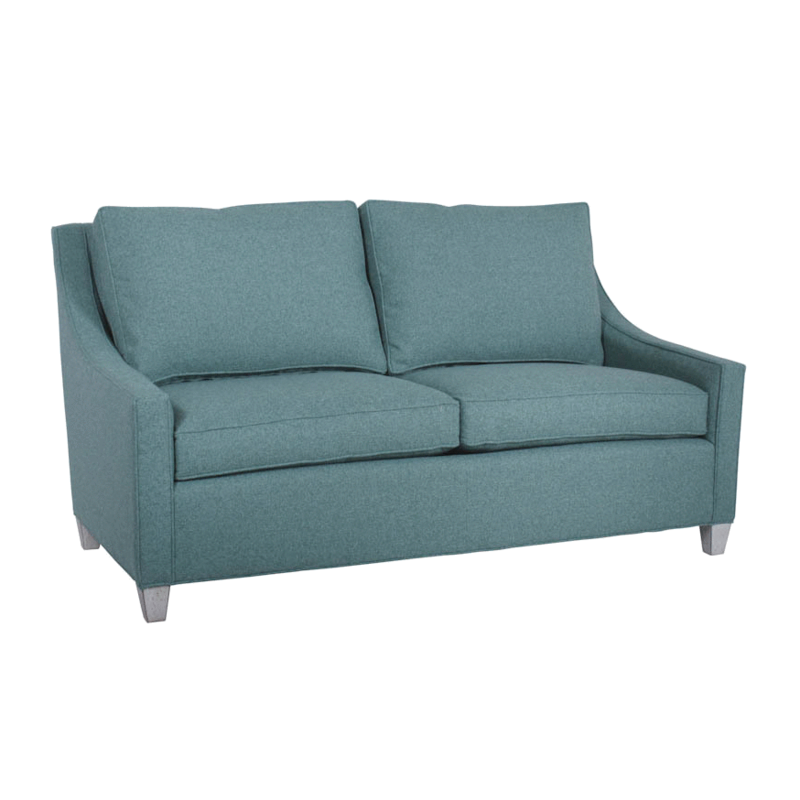 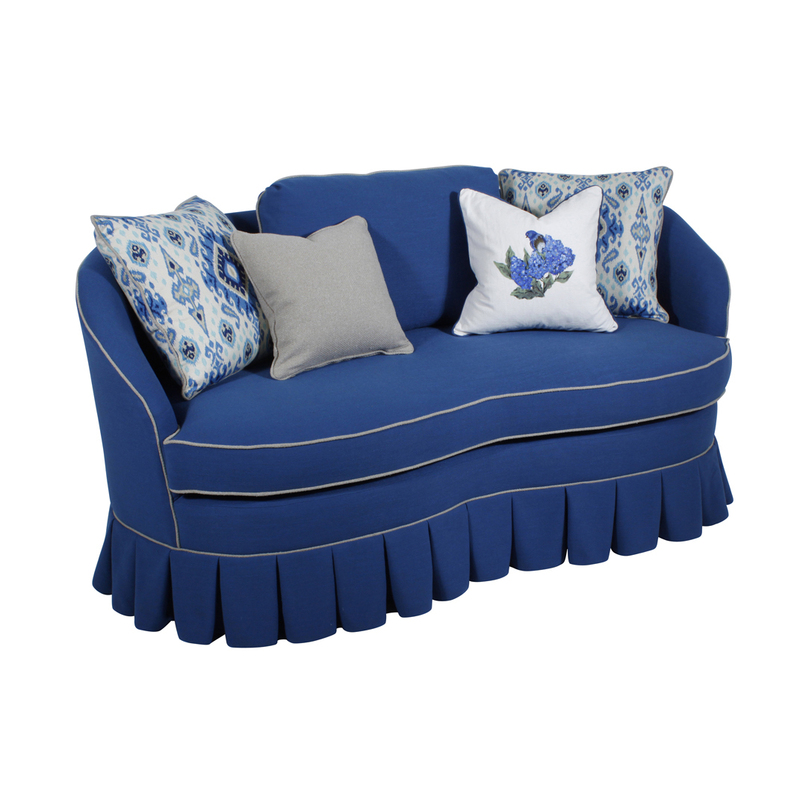 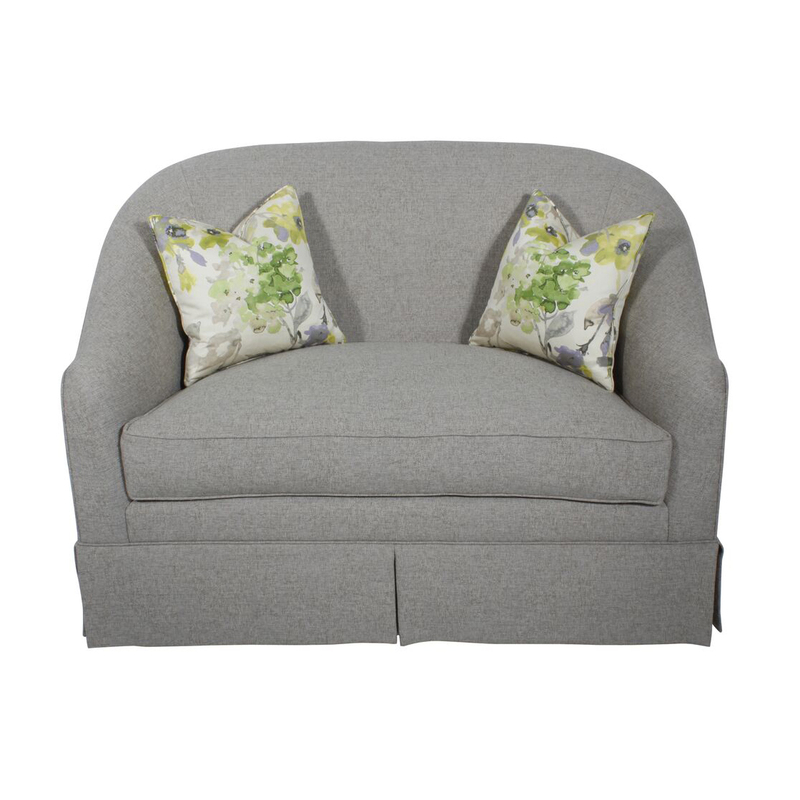 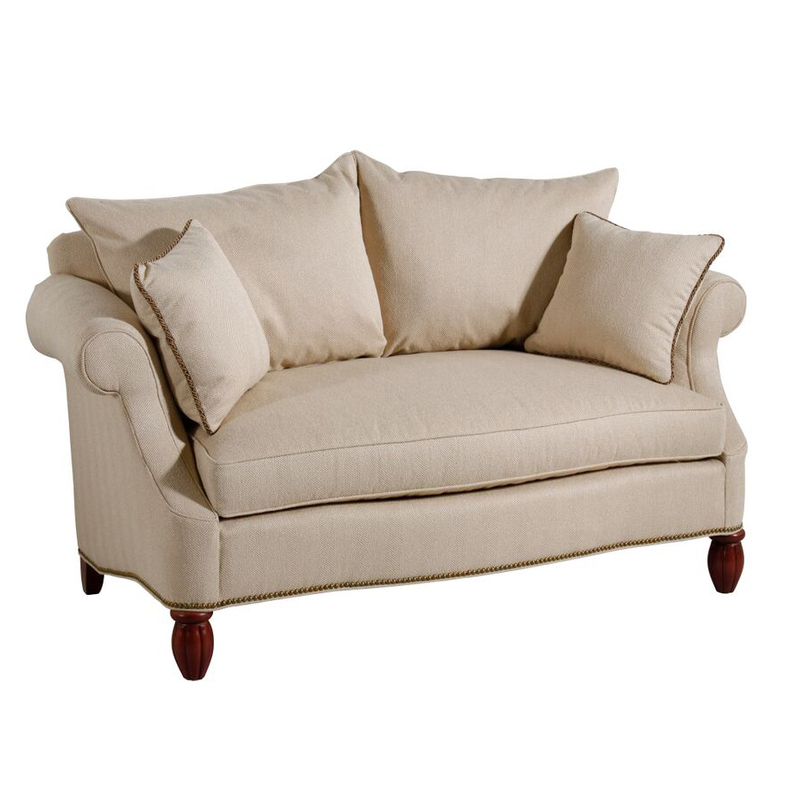 we are confident you won’t find a deeper selection of loveseats and accessories anywhere else.